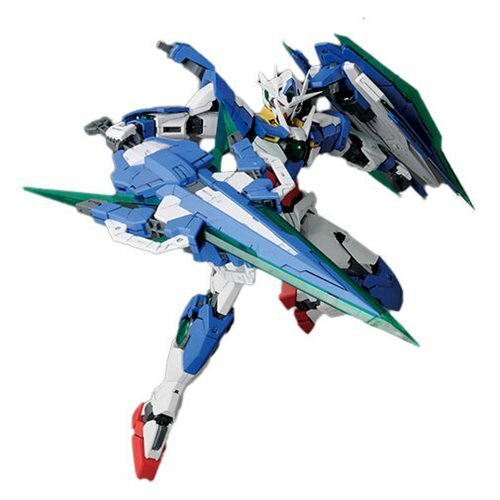 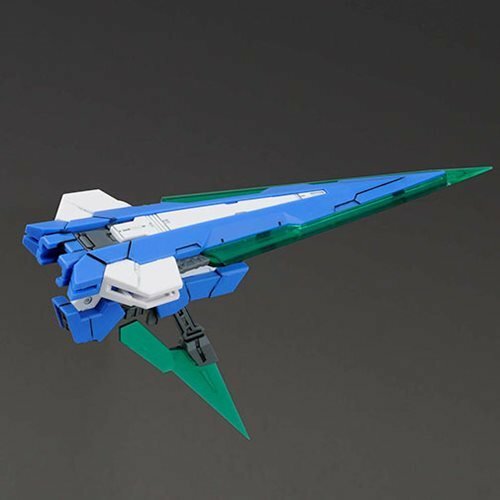 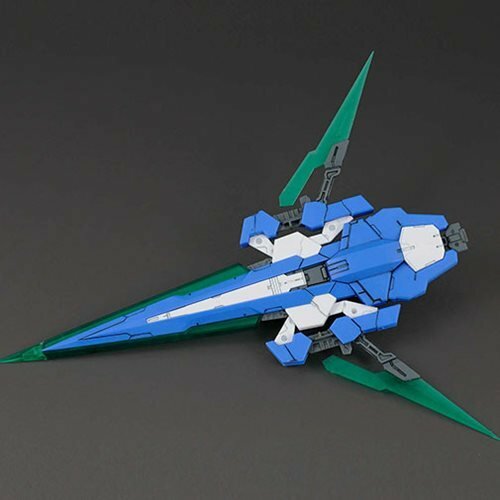 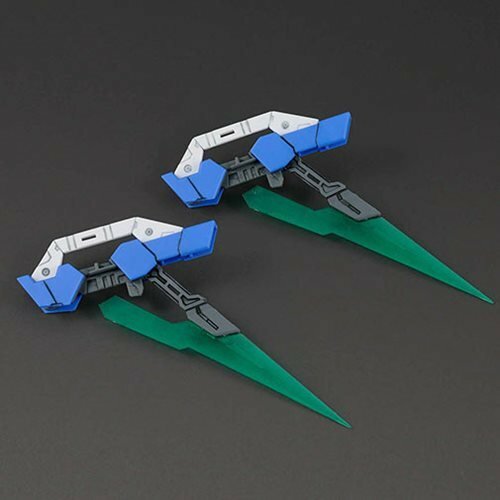 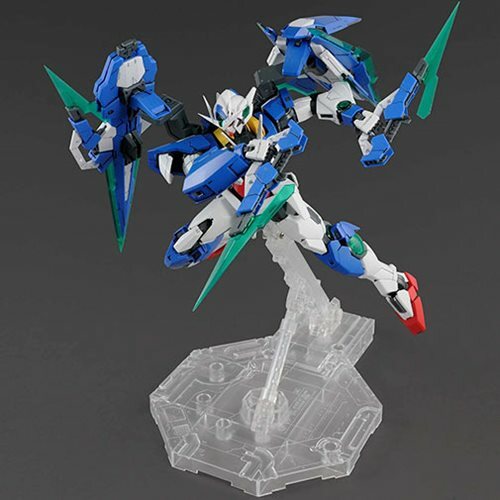 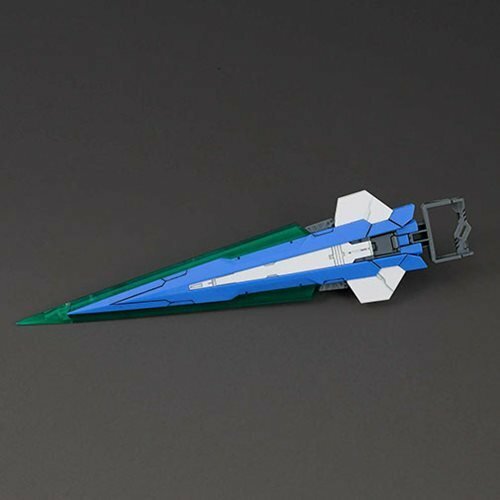 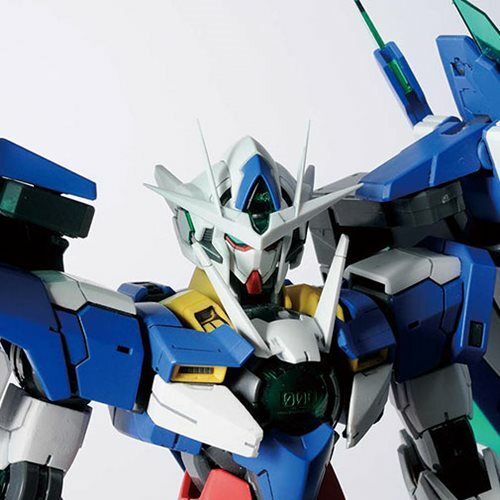 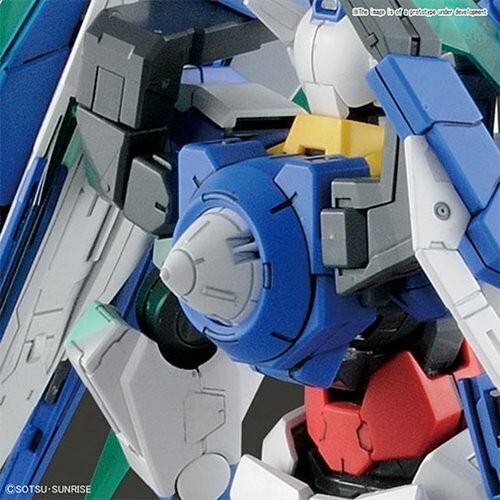 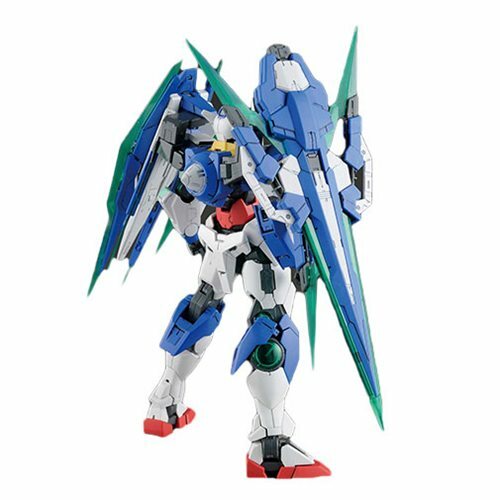 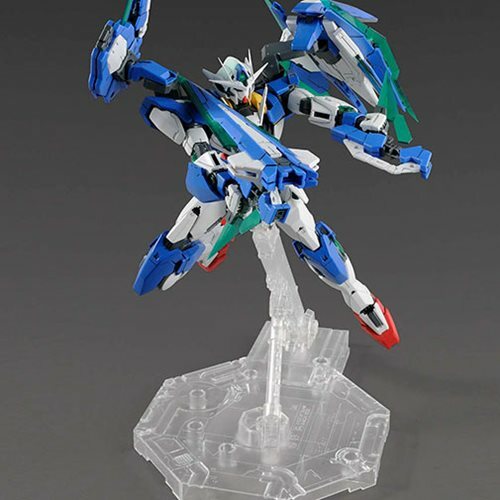 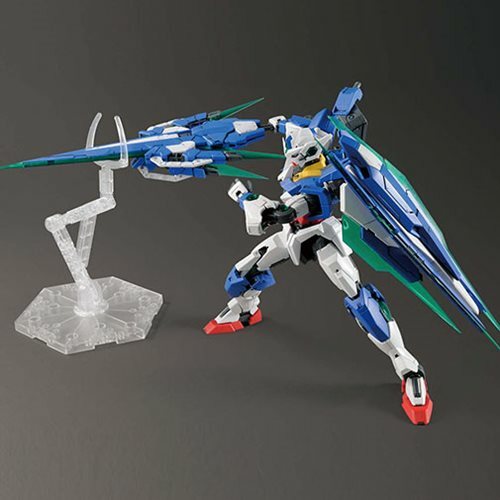 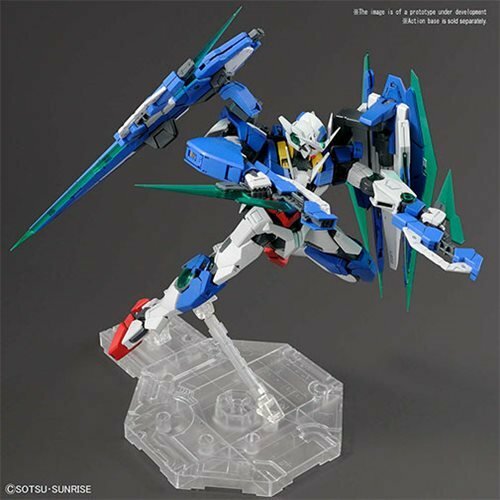 The Mobile Suit Gundam 00V: Battlefield Record 00 QAN Full Saber MG 1:100 Scale Model Kit is a a must have for fans of the Gundam Anime series! 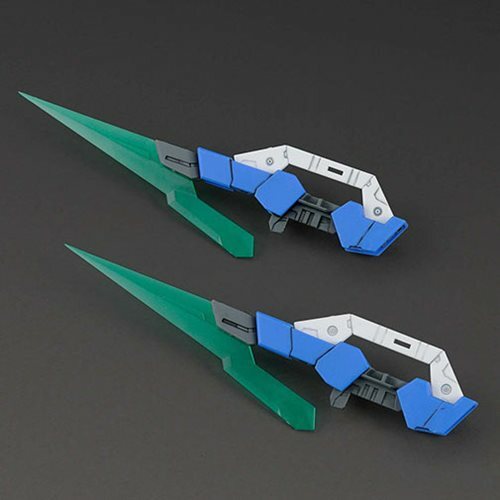 The back section of the kit can be equipped with a GN condenser and a stand for the GN Sword IV is also included. 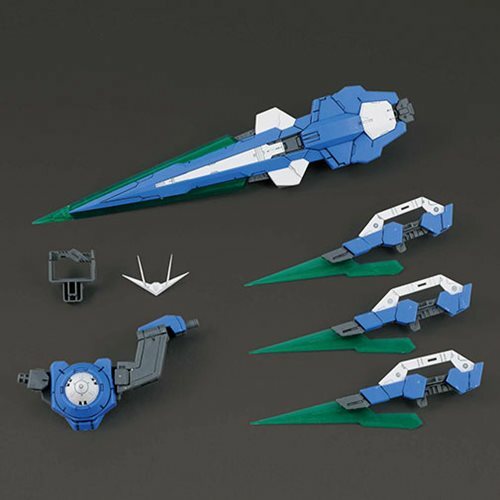 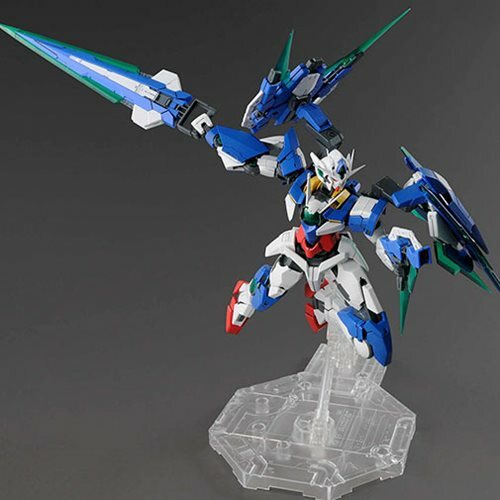 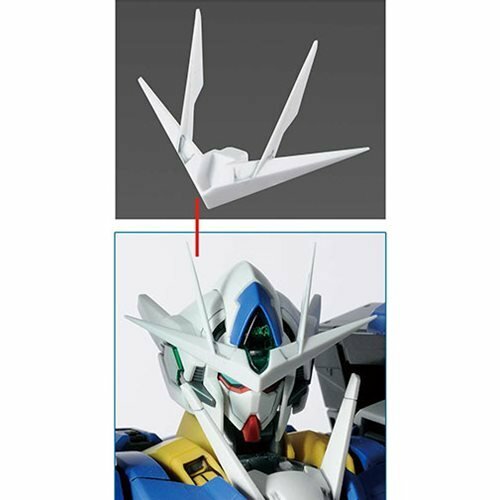 The kit includes GN Sword IV, 3x GN gun blades, GN Sword V, GN Sword bits, GN Shield, and weapon display base, 23x runners, 1x marking sticker sheet, 1x foil sticker sheet, 1x Dry decal sheet, and instruction manual. 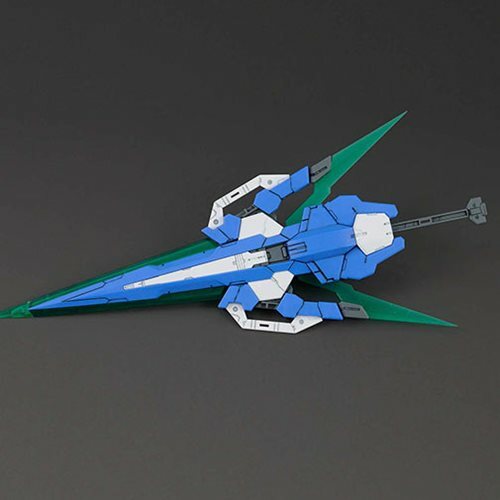 Measures about 7-inches tall.